Third project teaser; Do you want to name it? 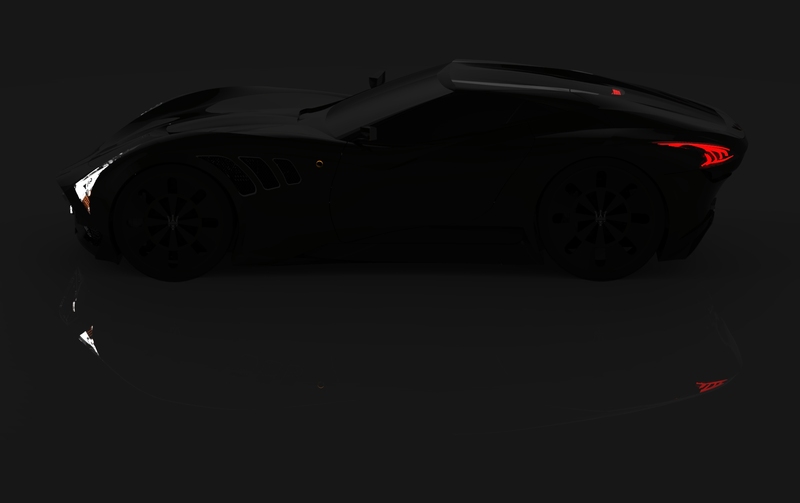 After three weeks of work (about 25 hours total), the third project is near to come to light. 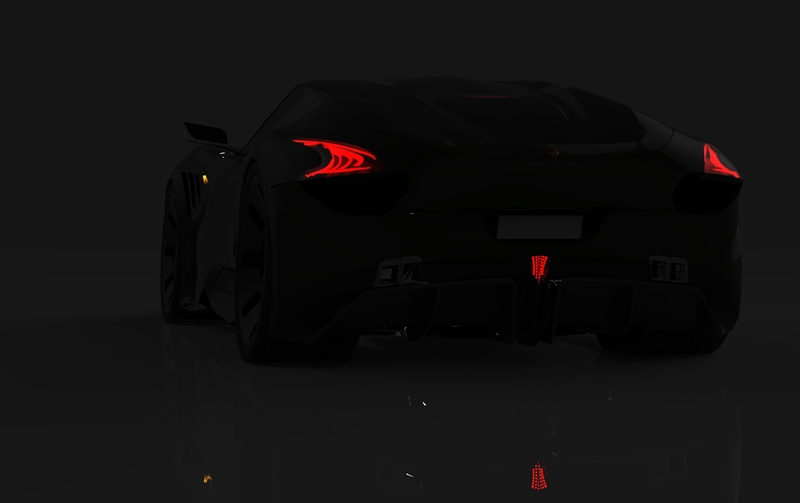 This time it’s a V12 coupe inspired by mythical models like the Maserati A6 GCS and some more modern model that did not pass the prototype stage as the A8 GCS Berlinetta was. So now we make, we need the name … Can do you think some name? No le vendría mal el nombre de black panther ;). BMW usó ese nombre para el prototipo del I8, está pillado jejeje… Gracias por el comentario! 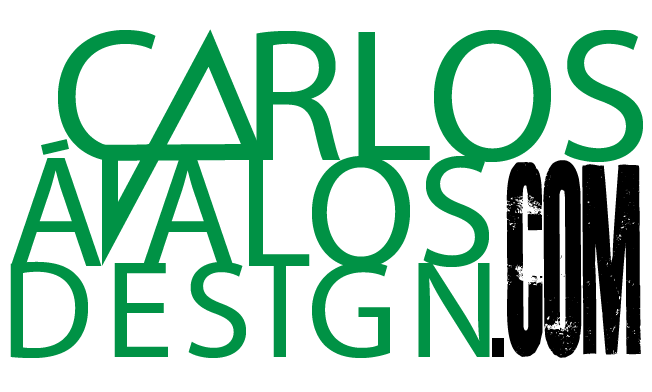 © Carlos Ávalos 2015. All Rights Reserved.